So why does Wycliffe Bible Translators hold a worldwide Day of Prayer on 11 November every year? Why do offices and projects suspend their work to pray? Well, first of all, prayer is and should be part of our work every working day. In the Belfast office, usually fuelled by a cup of coffee and perhaps a Seasons Restaurant scone, we pray every morning at 11am for our Irish colleagues around the world. Secondly on 11 November, we remember answered prayer way back in the beginnings of what developed into what Wycliffe has become today. We were a smallish group which included Belfast office staff, a couple of translation consultants (there would have been more but there were working in Zambia and Mali), four Guest Bible Scholars, a Presbyterian minister from the church of two of our members, our Irish Personnel Coordinator and one year old Emily Ferguson who participated enthusiastically. We watched videos, we prayed, we shared ideas and experiences, we prayed several times more, we had coffee and scones – we identified with colleagues worldwide involved in helping individuals and language groups encounter God’s word and applying it in a wide variety of ways including writing Scripture songs, HIV-Aids education, multi-lingual education, trauma counselling and much more. Wycliffe:Live is an October fixture in N. Ireland. It’s when the Wycliffe family of members and supporters – and people exploring what we are about – get together to share what God is doing through Bible translation and literacy and lots of other things around the world. This year we decided to have a dinner – and so we needed a menu! Apparently we eat starters as a taster, as a light dish to get our stomachs ready for the main event. But that’s more of a habit than an essential. In Bible translation it’s crucial! Without language survey, linguistic analysis and phonetics expertise to create an alphabet, we’re stuck. Jennifer “Niffer” Love provided our starter on Wednesday evening 7 October at The Mount in Belfast and talked about her pre-translation work with a language group in Nigeria. The main course was a video It Starts in the Strangest Place which lists the various impacts of mother tongue Scripture on communities – take a look and see how many impacts you can spot! Time for desserts. Don’t you love to have a choice of desserts? Like starters, some people may think that desserts are optional. For me a dessert is a no brainer – and in our Wycliffe:Live Dinner menu, it is essential. 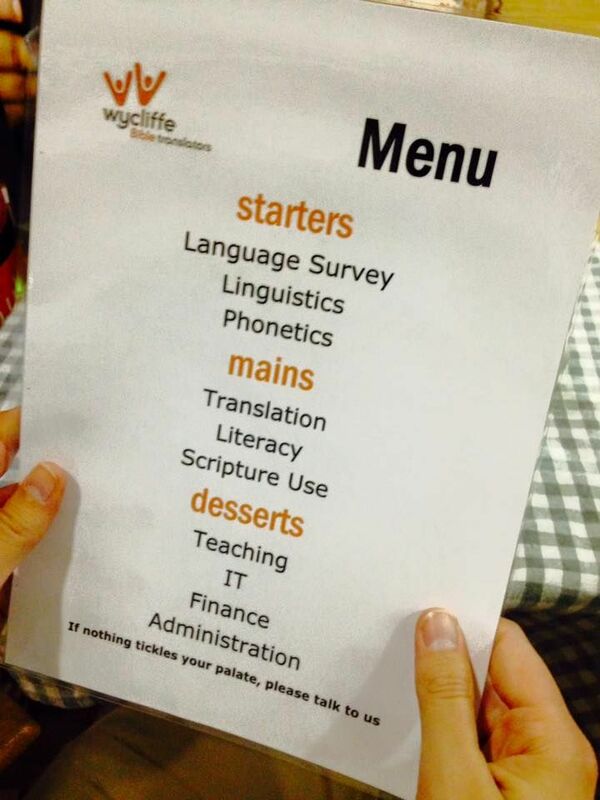 Desserts are the crucial support roles without which Bible translation just doesn’t happen: teaching, IT, finance, administration and many more. 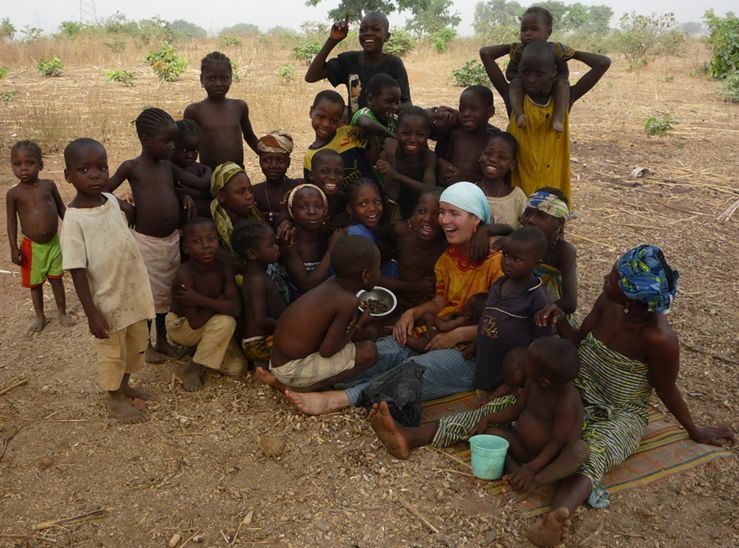 Why are Mission Agencies finding it difficult to recruit people? A few days ago, I read a blog written by colleague Eddie Arthur. Funnily enough, I learned since that I’ll be at a barbeque at his house tomorrow evening. Eddie recently sat in on a discussion with representatives from three mission agencies in the UK. Three issues seemed to be key in terms of why recruitment is difficult. Many churches no longer have world mission on their agenda. They are fed up of being badgered by multiple agencies all asking them to do something which is not a high priority. For many churches in the UK, the word mission has changed its meaning and now means local action, not world-wide involvement. Changes in the world; globalisation, post-colonialism and post-everythingelse-ism make the whole idea of long-term missionary work seen rather anachronistic. So, in summary, the reason mission agencies are struggling to recruit is that local churches no longer care about world mission – I’m paraphrasing slightly provocatively in the hope of attracting some attention. Is this true? Do Christians not working for mission agencies agree? What about church leaders? Would love to see more thoughts on this. As I head off this afternoon to join colleagues in the Wycliffe UK Church Engagement Team, I’m wondering what comments any of you, especially church leaders, who read this blog, might have to enlighten us. Go on – provoke me! 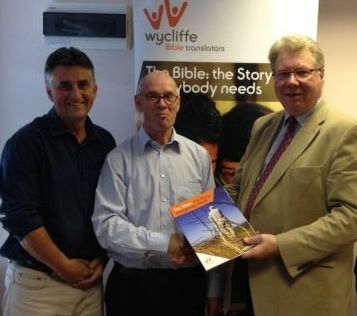 On Tuesday morning 9 September 2014, the current Presbyterian Moderator Michael Barry visited the Belfast office of Wycliffe Bible Translators UK and Ireland. 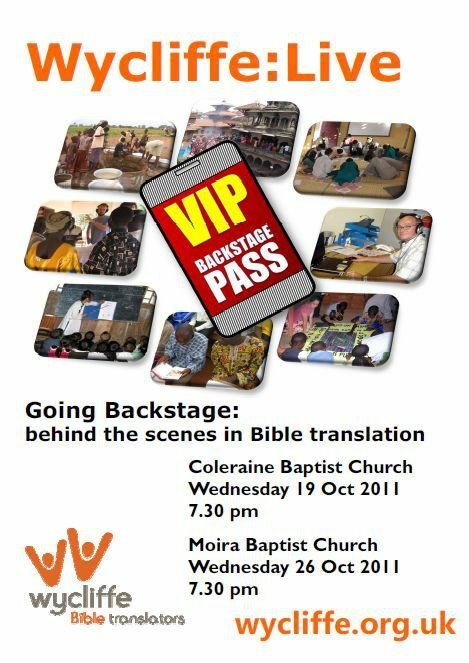 As one of the SSA partners of the Presbyterian Church in Ireland, we like to invite Moderators along to get a fresh insight into what goes on in Bible translation and to meet and chat to some of our local staff. 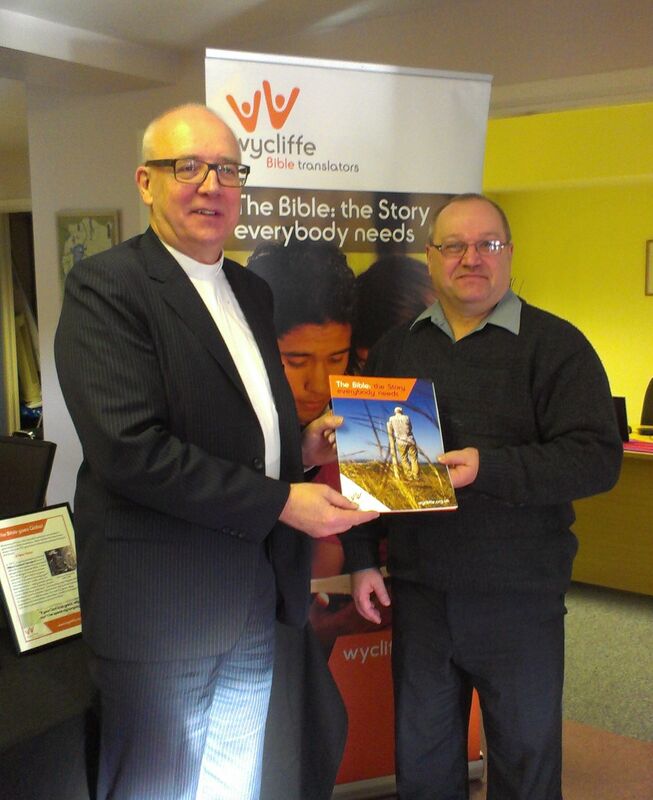 It was good to help Michael get a better understanding of what Wycliffe Bible Translators is all about – and we certainly discussed how to develop the SSA partnership. A visual presentation gave lots of opportunity for questions and discussion and the Moderator quizzed us on how Bible translation was done and the statistics of which languages have and don’t have availability to the Scriptures in their heart languages. One of the issues raised was that of Bible poverty. While PCI as a church gives generously to relief and development projects – as we should – we wondered how much the denomination as a whole is aware of the need to resource the alleviation of Bible poverty though the complementary work of Wycliffe Bible Translators, the Bible Societies north and south in Ireland, FEBA Radio and SAT7 television. We also talked about the possibility of Michael visiting a Bible translation project during his Moderatorial visit to Kenya this autumn – another wee task to get sorted out soon. The possible language project is Samburu which would be reasonably accessible when the Moderator’s party visits Stephen and Angelina Cowan in Tuum. Kenny Woodrow is assigned to a communications role with Uganda Tanzania branch but working remotely from a desk in the Beersbridge Road office. Bill Bailie, one of our invaluable volunteers, was present along with Alistair Bill, vice chair of our Wycliffe N. Ireland Council. As always with these visits, it re-emphasised the idea that mission is all about partnership and we pray that God will bless our partnership with the Presbyterian Church in Ireland and with the other SSAs – and that these partnerships will be mutually beneficial. This is the first of the three significant events in September that I referred to at the end of a previous blog here. 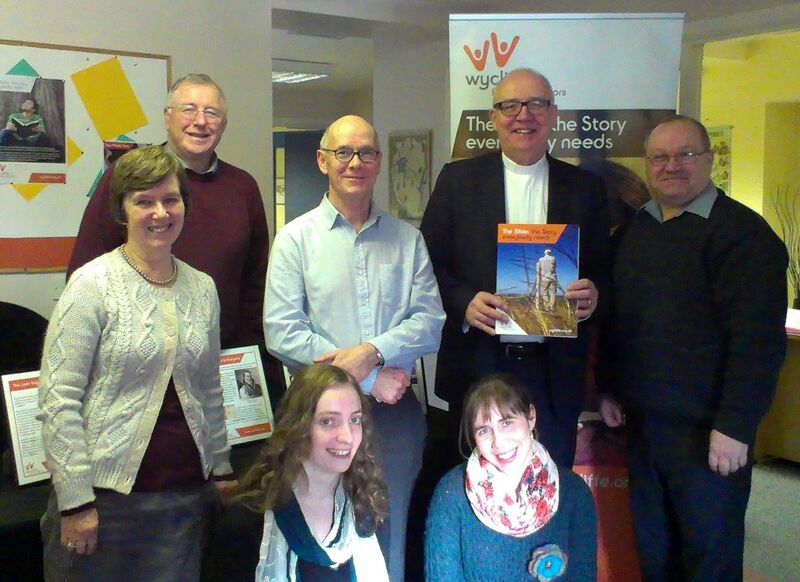 Last Monday morning 13 January 2014, the Presbyterian Moderator Rob Craig visited the Belfast office of Wycliffe Bible Translators UK and Ireland. As one of the SSA partners of the Presbyterian Church in Ireland, we like to invite current Moderators along to get a fresh insight into what goes on in Bible translation and to meet and chat to our local staff. Back in October 2013, I had shared the platform with Rob at the Board of Mission Overseas Celebration of Global Mission in Cookstown so he had heard something of our work recently. Rob’s previous overseas mission experience with OM in India and his recent Moderatorial trip to Ruanda fed into our conversations about the role of Bible translation in God’s mission to his world. A visual presentation gave lots of opportunity for questions and discussion and the Moderator quizzed us on how Bible translation was done and the statistics of which languages have and don’t have availability to the Scriptures in their heart languages. 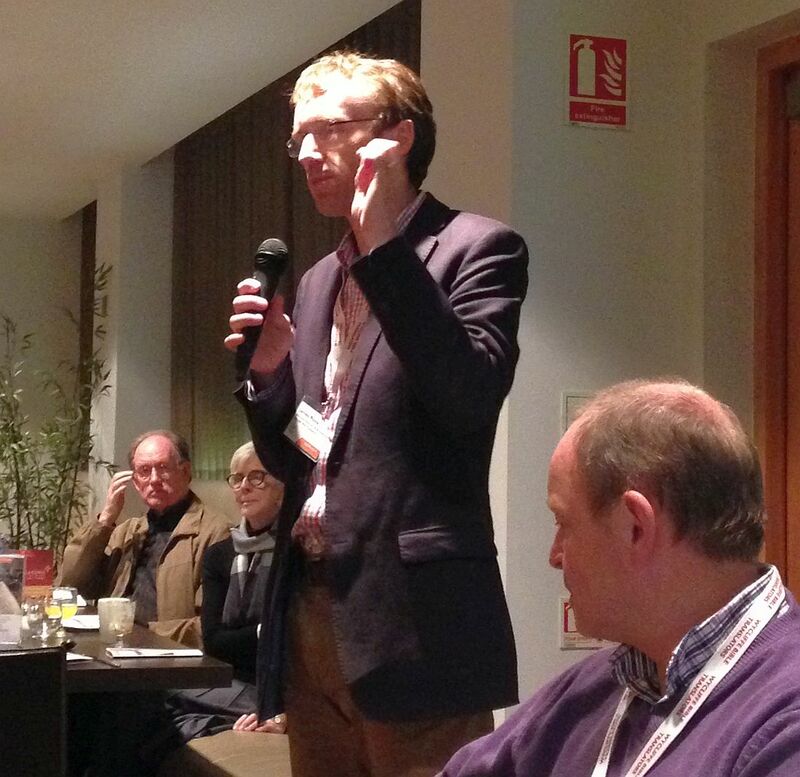 Rob was very honest when he talked about the range of visits that he has experienced in his Moderatorial year. Each organisation, each cause that he hears about, becomes the thing that is important… until the next one. We got a renewed appreciation of how many requests parish ministers receive from a wide range of mission and other organisations and how no one church can respond to them all. For our part we were able to say that the ability to access and understand God’s Word in the heart language is foundational to evangelism, discipleship and church planting in every culture. Talking with colleagues this morning, the idea we’re taking away is that mission is all about partnership and we pray that God will bless our partnership with the Presbyterian Church in Ireland and with the other SSAs – and that these partnerships will be mutually beneficial. We look forward to continuing our friendship with Rob when he returns to Kilfennan in due course. Along with office staff – clockwise from left: Lynda, Bill, John, Rob, John and Marlene – Rob met Clare Orr from Newtownbreda Pres (front left) who leaves shortly for a literacy assignment in Senegal. He also heard about Lydia Hunter from Trinity Pres Bangor leaving very soon for a linguistics assignment in the Philippines and Stuart Campbell from Saintfield Road Pres currently on his GAP year in Cameroon helping in the IT department. John’s last few months as N. Ireland Coordinator for Wycliffe UK have been rewarding and encouraging. He loves being able to enthuse people about how God uses many different gifts and abilities in bringing His Word to life in every language. Two events in February were very successful. Twenty people came to First Steps and two people at CheckITOut offered to use their IT skills from home for Bible Translation projects overseas. Recruitment has been another part of the coordinator role that gets John excited! Our latest N. Irish member, Lydia, was accepted in April – another reminder of the privilege of seeing God at work in individual lives. Ruth enjoyed interviewing two recent applicants and hopes to continue being involved in this way. Many people have prayed faithfully for the N. Ireland Office and specifically for the staff needed there. It has been more than John could have hoped for to see the way the new team has taken shape. He has really enjoyed the relaxed way the handover has been managed, giving time for the “new John” to watch what goes on in the office before getting to grips with how he plans to lead it forward. On Monday 8 April the big day happened quietly. John Young officially took over as N. Ireland Coordinator and his wife Jennifer became the Personnel Coordinator. Some changes have been made to the layout of the office so that a new look has accompanied the new team. John Hamilton is now delighted to find himself with a new desk, in a new room, with a new role in the new look team! Please feel free to drop in to see the changes and greet the team. You may be wondering what John is actually going to do? Well the focus so far has been on “Old” John helping “Young” John to familiarise himself with all things Wycliffe in N Ireland. The plan is for John Hamilton to take a short break in May to allow John Young to go solo. Then they will sit down together to map out John’s new role. It would be great if you could pray for both Johns – Young as he takes charge and Hamilton as he fits into the new shape team. He is already enjoying the prospect of having more time to focus on doing fewer things and to having a boss in the office. Having reached the milestone of official retirement age, John also plans to reduce his time in the office to 3 days a week. He is glad this will allow him more time to support his mum and dad … and who knows what else he might find God leading him into? Any prayer and suggestions about this will be welcome!! You can see why it’s advertised as the Belly Buster! We shared two between five of us. On Sunday morning, Alf and I (from our church Mission Coordination Group – somebody please suggest a better name for our group!) 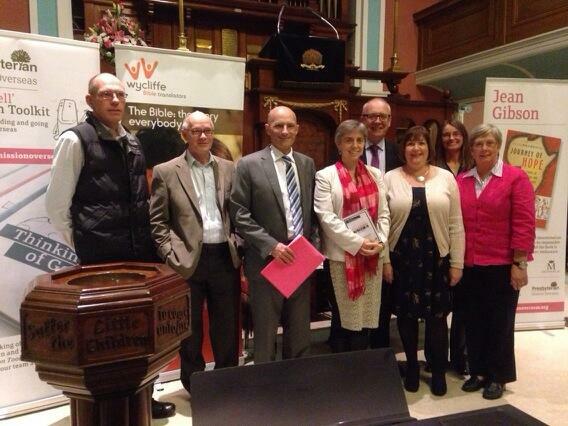 presented the Presbyterian Church in Ireland World Development Appeal Let Justice Flow. Which brought some perspective to our lifestyle in Belfast as we compared the situation faced by Christian brothers and sisters in Egypt! 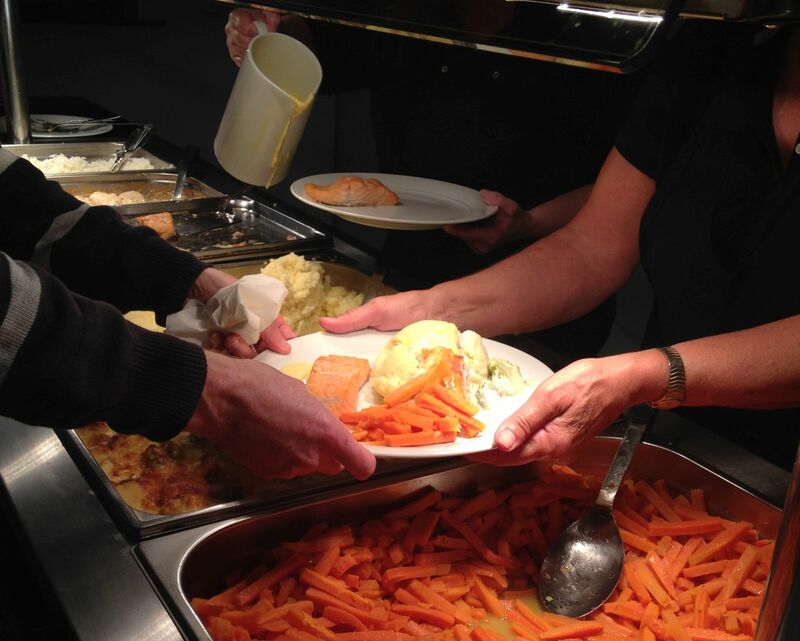 Why not take a look via the link above and find out how Tear Fund and Christian Aid projects are helping promote a better lifestyle through the funds donated by Presbyterian churches in Ireland – and there’s still time to contribute.